Fine Decorative Brass Wine Bottle Available In Different Designs & Sizes. Complete stainless steel bottle. Available in both mirror polish and matt finish. ANNI CREATION's CANNY series is a trendy & Sporty bottle body made of High Grade Stainless steel, without glass, with stain proof body coating, ideal for storing beverages. Pure Engarved brass bottle. Used for show piece and mukhvas container. 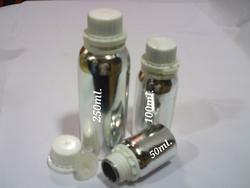 Clients can avail from us Dome Shaped Aluminum Bottles, which are equipped with pull plugs. 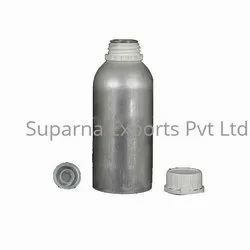 For meeting varied demands of clients, we provide these bottles in numerous capacities.The bottles find wide applications in storing of various products like perfume, essential oil, aromatic chemicals, agro chemicals, cosmetics and food. We are looking for queries from all over India.